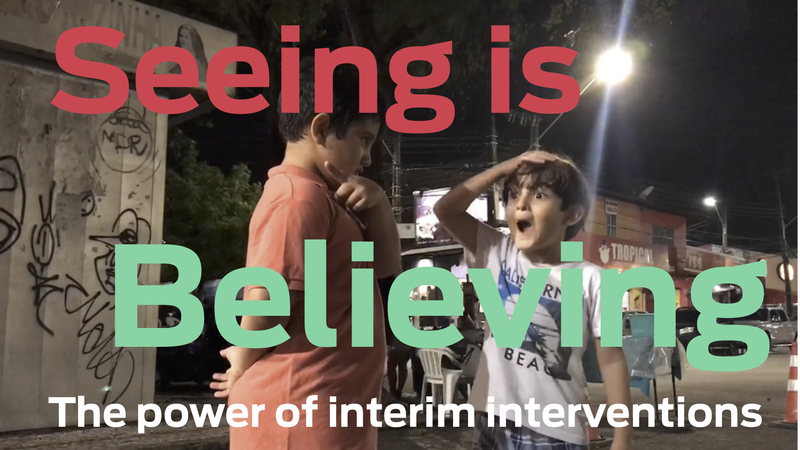 Interim interventions allow people to see their streets in a new light and can help to build political and community support for new street design possibilities in a quick and affordable way. In this webinar, Skye Duncan, Director of Global Designing Cities Initiative, spoke about lessons learned from GDCI interim interventions including how to engage local communities and move from project to program. Michael Lydon, Principal of Street Plans Collaborative, shared his experience on the role of tactical urbanism in gathering public support for urban projects. Melinda Hanson, Deputy Director at Global Designing Cities Initiative, facilitated the discussion. For more information or suggestions on topics you would like to see covered on our webinars, write to us at global@nacto.org.